The practice exam course consists of over 440 practice questions and two complete practice exams formatted exactly like the actual CPCU® exam. This course is intended to mimic the question format of the CPCU® exam as closely as possible to give you a “real exam” feel. We write our practice exams to give you a “real exam feel”. Our practice exam questions are tough, just like the actual CPCU® exam, intended to fully prepare you for the type of questions and format of questions that you will see on the actual exam. This course will provide a practice question (over 440 in total) for every section and topic of the CPCU® 540 exam. This course is updated according to the latest edition of the CPCU® 540 exam, this course is up to date with the current content of the exam. This course is only recap questions and practice exams. For the full online course and study guide, see our CPCU® 540 Comprehensive Online Course. Realistic Format. Real Exam Feel. Over 440 Practice Questions. REAL EXAM FEEL – No more fluff questions that don’t prepare you for the exam. We write our practice exams to give you a “real exam feel”. Our practice exam questions are tough, just like the actual CPCU® exam, intended to fully prepare you for the type of questions and format of questions that you will see on the actual exam. 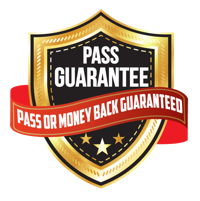 PASS YOUR EXAM (99% PASS RATE) – No more stress. You are going to pass. 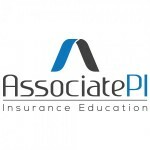 Thousands have used the AssociatePI program and courses, with these exact practice exams, to pass their exams with a 99% exam pass rate (compared to the industry average 70% pass rate). PRACTICE MAKES PERFECT – You cannot pass this exam without practicing. With over 440 questions in our practice exam course, including two complete practice exams built to give you a realistic exam experience and hundreds of recap questions ensuring you understand each exam topic, you will be more than prepared to pass the official exam on your first attempt. Prepare for the CPCU® 540 exam with real practice questions formatted exactly like the actual exam. 440+ PRACTICE QUESTIONS – Quiz questions for each topic of the CPCU® 540 exam to ensure you grasp the main concepts. 2 COMPLETE PRACTICE EXAMS – 85 questions each, formatted exactly like the actual CPCU® 540 exam (with the same number of exam questions) to give you a “real exam” feel. MEMORIZE THE FORMULAS – A section for each chapter dedicated to helping you memorize the formulas (the hardest part of the CPCU® 540). Including a unit and quiz of each chapter dedicated to reviewing the most important formulas, ensuring you grasp the primary concepts (there are 80+ formulas to memorize for this exam). CPCU® INSIGHT – Course includes our insight detailing what to expect from each chapter on the CPCU® 540 exam, detailed answer explanation of each quiz question, and our personal email support to provide advice on any question or exam topic. REAL EXAM FEEL – Quiz questions designed to mimic the format of the actual CPCU® 540 exam to give you a “real exam feel” and fully prepare you for the type of questions you will see. A: The major benefit of our online course is that each section and question was handcrafted by a CPCU® expert that has passed the CPCU® 540 exam, meaning we know exactly which topics are important and how the questions are formatted. 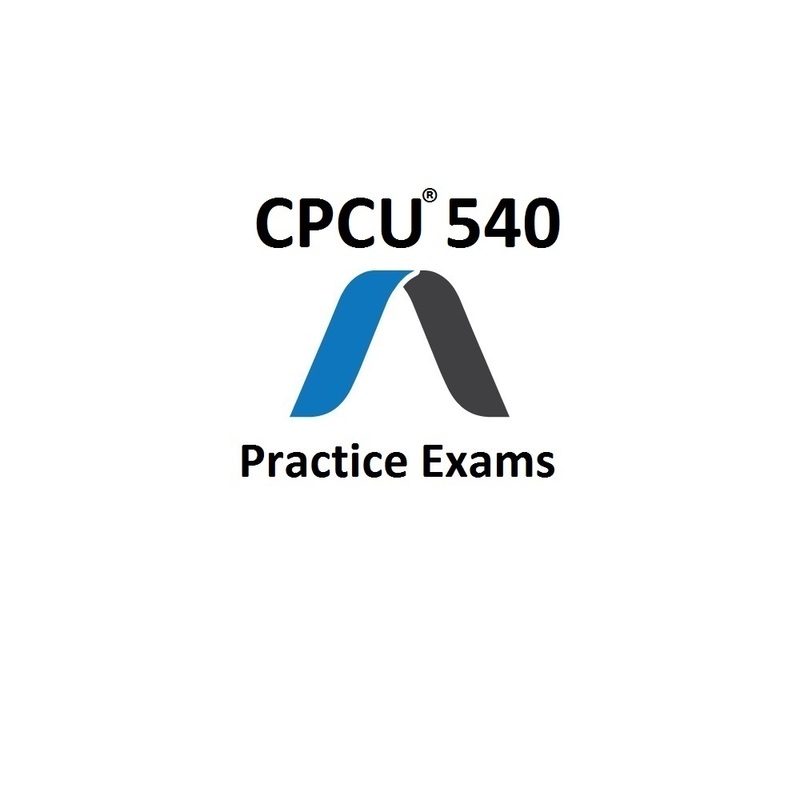 By replicating the questions as closely as possible to the actual CPCU® 540 exam, we give our course and practice exams a “real exam” feel, helping our users better prepare for their exam.